One of the most crucial roles at camp is the Director of Camper Care. This Head Staff position oversees the social and emotional well-being of our campers. 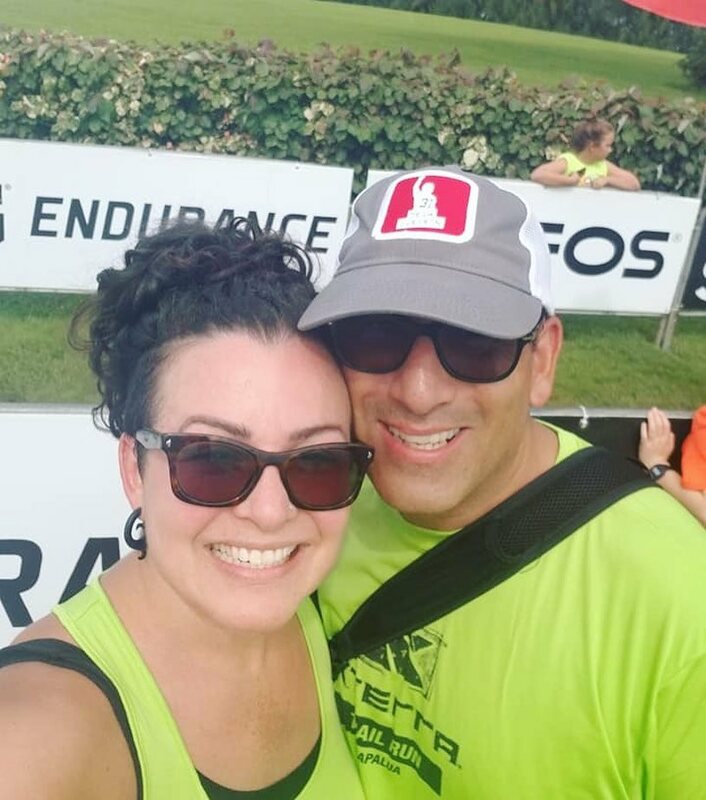 We are so fortunate to be welcoming back a longtime Schechter staff member and alumna, Michelle Danzig-Crandall to lead our Camper Care team and make sure our campers feel safe and happy while at camp! Check out Michelle’s message below. Hello Schechter family! 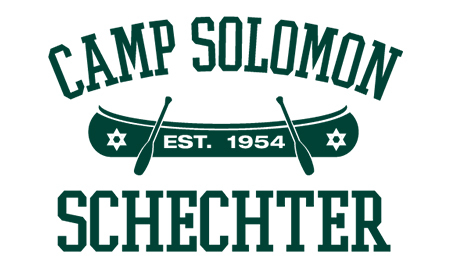 I’m looking forward to spending another summer at Camp SolomonSchechter. Every summer of my youth was spent at CSS. I have very fond memories of and adoration for camp. I would have to say my top 3 best memories are Ga Ga, Rafting, and Shabbat…evening programs are up there too! I’ve been on the CSS Camper Care Team in previous years and I’m excited to be coming back! My professional life represents a mosaic of interests. I earned my Masters in Education from Gonzaga University (the one with the stellar basketball team) and my undergrad in psychology with an emphasis on adolescence. I went on to explore my love for Jewish Education, always adding a bissel of environmental experiential education to the mix. I did a tour as co-education director at the synagogue I grew up in, as well as having the opportunity to lead youth as a Kadima and USY advisor. More recent adventures include teaching a variety of subjects in Spokane Public Schools, as well as working for the Hawaii Department of Education. Currently, I reside on the beautiful island of Maui. My professional interests include innovating organizational systems; effectively measuring performance, problems of practices and solutions through the lens of a humanistic perspective as well as facilitating meaningful youth leadership. My personal interests include contemporary food issues (anything food related really), agricultural and environmental sustainability, natural health, and paddling. I also have an interest in the impact of mind, body, and spirit on overall health. 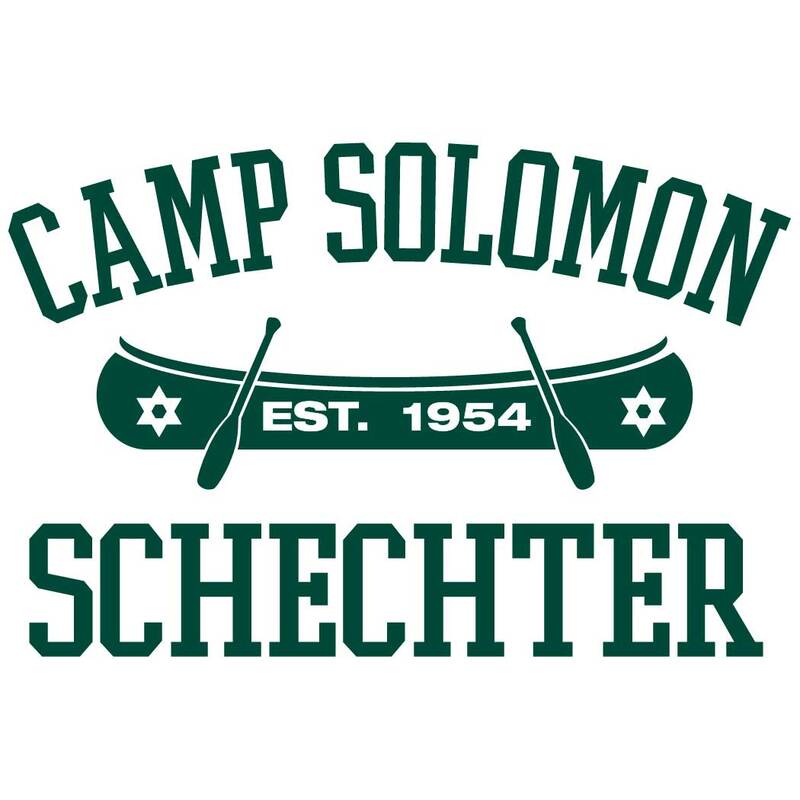 I am looking forward to the opportunity to reunite with the Schechter community, new and old, and help facilitate an amazing 2019 season! nextIntroducing the 2019 CSS Summer Theme: Superheroes and The Tzedek (Justice) League!